Slowly however they are stepping out of the shadows, and making their voices heard, and with good reason. 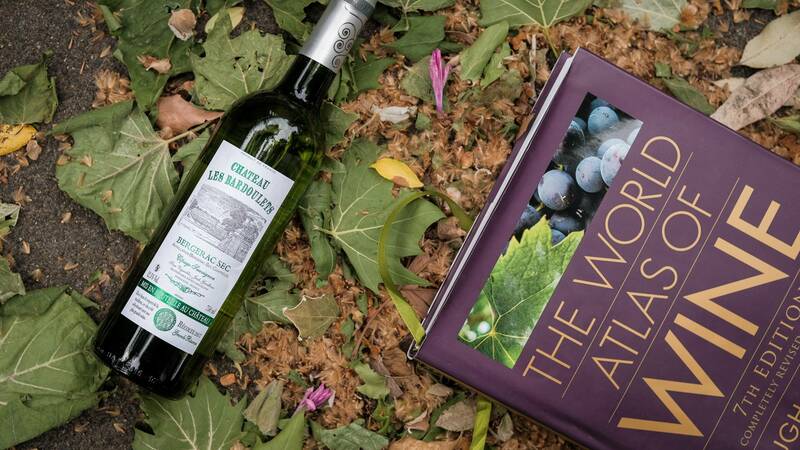 Chateau Les Bardoulets is one of those to push forward with exports overseas and ensuring that this important region isn't completely overlooked. Aromatically shy, this is a reserved wine that takes some time to show its true colours. Serve chilled of course, but let it warm up in the glass. 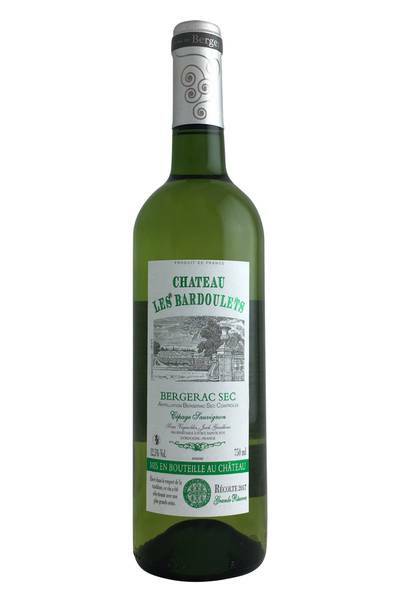 Opening with hints of lime peel and white flowers, it slowly reveals melon, green apple and a faint herbaceousness. There are savoury notes of gravel and ginger, and the body of the wine is gentle and pleasant. The palate has a crunch and flow to it that is seamless, with bright fruit and a harmonious finish driven by clean acidity. Overall, a bright wine, with thirst-quenching acidity and a good tangy finish that really impresses. Aromatically shy, this is a reserved wine that takes some time to show its true colours. Serve chilled of course, but let it warm up in the glass. When it comes to highly versatile white wines for food pairing, Sauvignon Blanc reigns supreme. This classic style Sauvignon really is a delight to serve alongside a wide range of dishes, and for dishes which make use of bright summery green vegetables and salads, it’s hard to think of a better fit than this one. As with most wines of this style, delicious creamy cheeses and goats’ cheese is also going to be a winning pairing, as is delicate white fish, lightly grilled white meats with herbs, and pork with simple sauces.